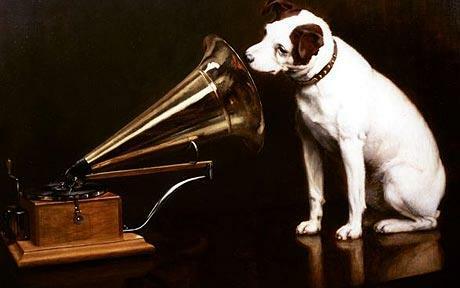 Nipper the RCA Dog – Can’t Believe What He’s Hearing! Every hear or read anything so unbelievably stupid, silly, ridiculous, insane and or uninformed that you can do nothing else but turn your head slightly to the side like Nipper the RCA dog in absolute wonderment over what you just heard or read???? requency will equivalently reduce severe injuries. true causal factors of incidents. Happy Thanksgiving to all my Canadian friends and family! Please have a Safe & Happy Holiday! Safety Results Ltd. Newletter is Available! Florida CRSP Examination Preparation Workshop – Register NOW! Just visit our website for more information.